Tony Lossano, etc. : Follow The $$$ To Answer "Why Ventra?" 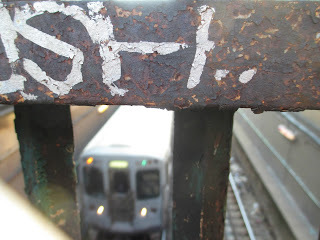 I was really hoping that my next column about the CTA was going to be about a happy ending to this Ventra disaster. Last time, I predicted that the CTA was going to stop the city of Chicago next week, with the forced transition to the unwanted Ventra card. That may have been averted...for now. I do not applaud the CTA for their decision to "indefinitely suspending all deadlines" which would have forced Chicago Card customers to this broken and perhaps inept system. I expected them to step in earlier than this. It is the CTA's responsibilities to fix this. In the past, when I tried to contact the CTA regarding their system, even in-person, I was refereed to another company, who they said was handling everything now. Disregard this and any other expiration dates. My question still remains, WHY DO WE HAVE TO SWITCH FROM THE PERFECTLY FINE SYSTEM WITH CHICAGO CARD TO THE INFERIOR AND DOWN-RIGHT BROKEN VENTRA? Since the news just started to ask the question I have been asking for months, I will just have to theorize on the answers for myself. 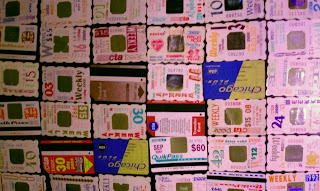 I've had my share of CTA bus passes, so I might be considered a value customer. I can't find a clear number of how many CTA riders that will have to use a Ventra card. According to the CTA, there are about, 1.64 million CTA rides each weekday. This statistic does not make clear on how many riders there are, as each person could take numerous rides. 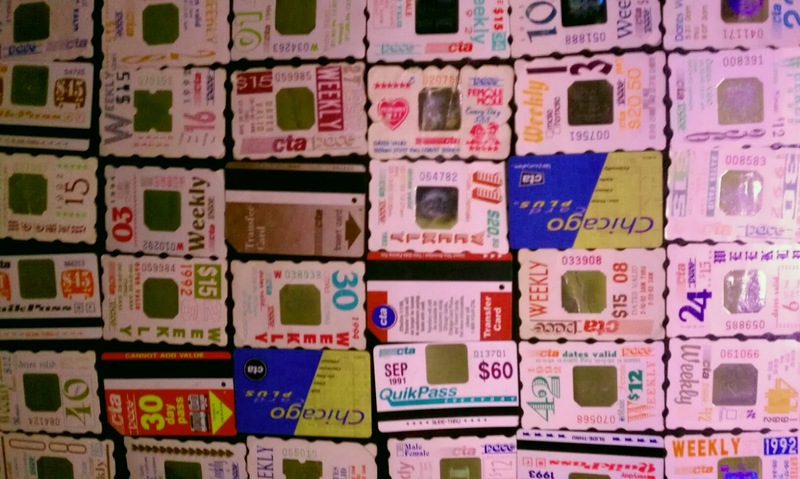 Last month, also according to the CTA, there were 400,000 unique card users who tapped their Ventra card 11 million times in five weeks, representing upwards of 40 percent of ridership. Either way, the numbers of potential Ventra card holders is very high. Imagine the profits that that CTA can generate if they could give everyone of their riders a credit card, regardless if they could qualify for one or not. Granted, these cards are MasterCards, but they are also debit cards, which could each individual can set it up as just a mere bus pass. 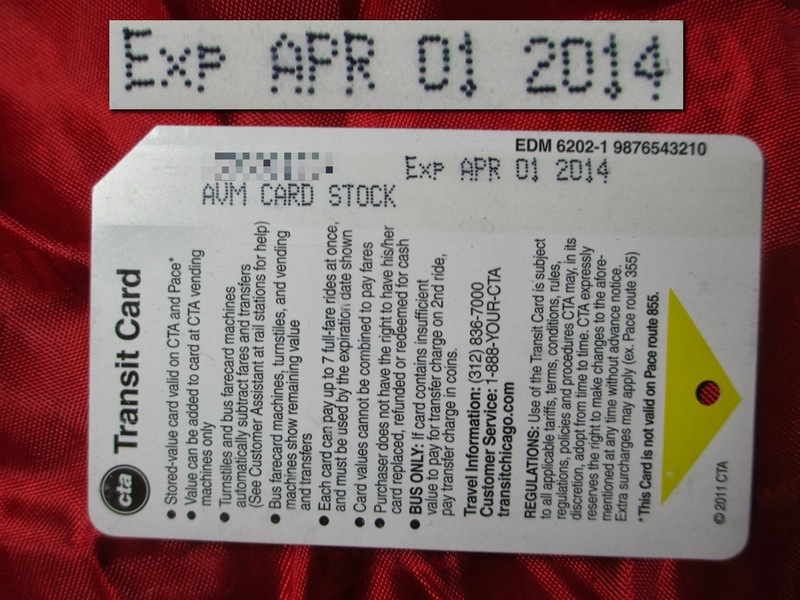 But that is my point, this IS a bus pass. Why can it be more than that? FOR PROFIT, PERHAPS? A lot of these lower income people who ride the bus, do not understand how to manage their income, I speak from experience here. I am not one to hold anyone down, but linking possibly their only means of transportation to also be able to access their own wealth, can be too tempting for destruction. If a person is hunger, and they only have their bus pass, (and now debit card), they may use it, and not aware of the hefty fees that can accrue over a short time. 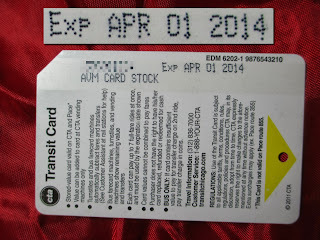 In 1993, I made many predictions, including "One Card" (aka Ventra) to pay everything! Look, I am not against giving people a debit card, as they should learn how to manage there own finances. 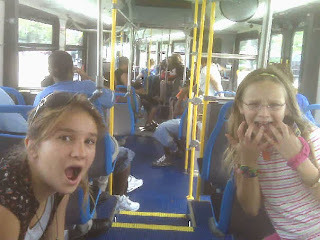 I am against their public transportation forcing them such a card. This is the same organization that gets funding from the government and grants to supplement their budget, as they should. But they shouldn't hurt the riders with something that can easily prevent them from actually riding the CTA, stopping them from going to work, feeding their family, all while the CTA/Ventra continues to charge them fees. Ventra is fun for the whole family! I pay for three Chicago Cards and I am THRILLED that I did NOT switch from the Chicago Card to that Ventra crap. I have been sitting on my three new Ventra cards. Then, the other day, a forth one arrived in the mail. (???) Am I going to be charged for this new one? If I do not use this unsolicited card after 6 months, will I start owing fees on it? Am I getting charged $5, as you are charged when you get a new card? I am sure that I will be able to clear this up quickly with the customer service, or a class action suit. Whichever one gets a quicker response. It is funny how business works, the CTA made a decision to hire an outside firm to run their business. That other company failed and made most of the CTA's customers upset. So the CTA finally steps up for their own customers and declares that this other company will not get paid until this is fixed. The customers rejoice...NOT! Not that there isn't a lot of complaints about Ventra! @VentraChicago Why is your card so much slower than Chicago Card? 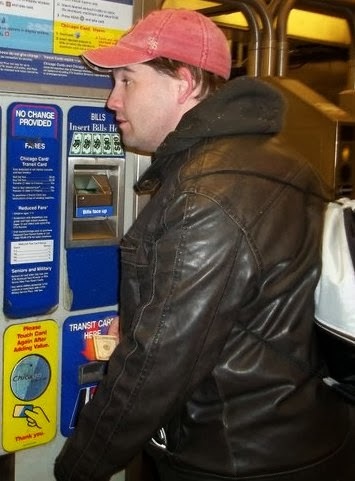 Takes people using #Ventra longer to get through turnstiles. Why? #ventra = #CorporateGiveAway. With scarce resources, why else would #CTA outsource a #chicagocard system that was working just fine? Mine took 2+ weeks. 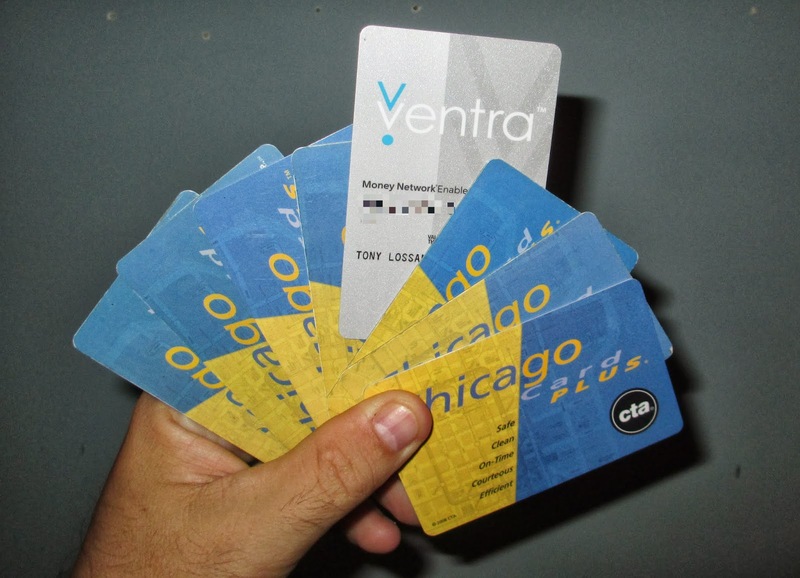 MT @VentraChicago CC/CCP users: Your remaining balance will transfer to your #Ventra Card within an hour of activation. I tried to take a swipe at #Ventra but my card was denied.